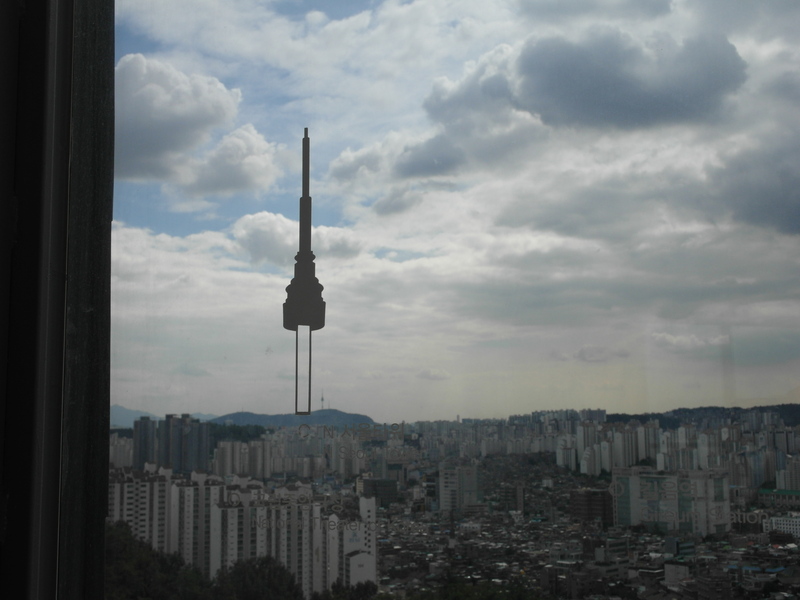 Dream Forest, previously known as Dreamland, is the 4th largest park in Seoul. 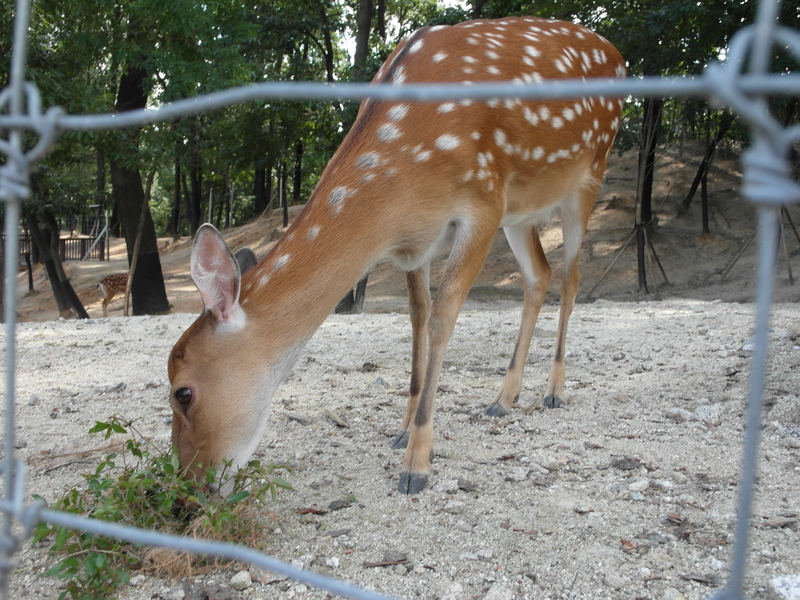 Until 2007, when the Dreamland has been closed down, a theme park and a small zoo were located in the area of Bundong. 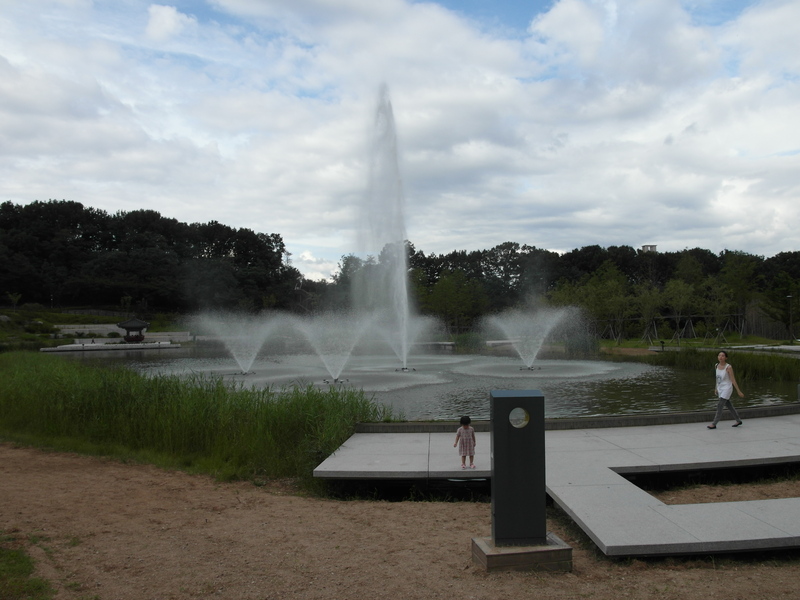 It took 2 years to renew and reopen the park. 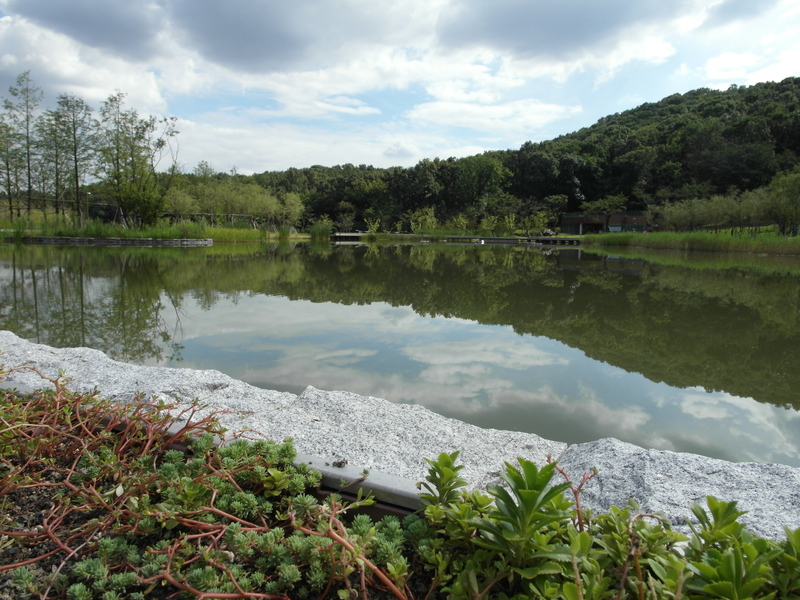 The reason why such name for the park was chosen was the idea that it could help people think about their dreams. Dream Forest offers plenty of attractions and guarantees a well spent day for the families. 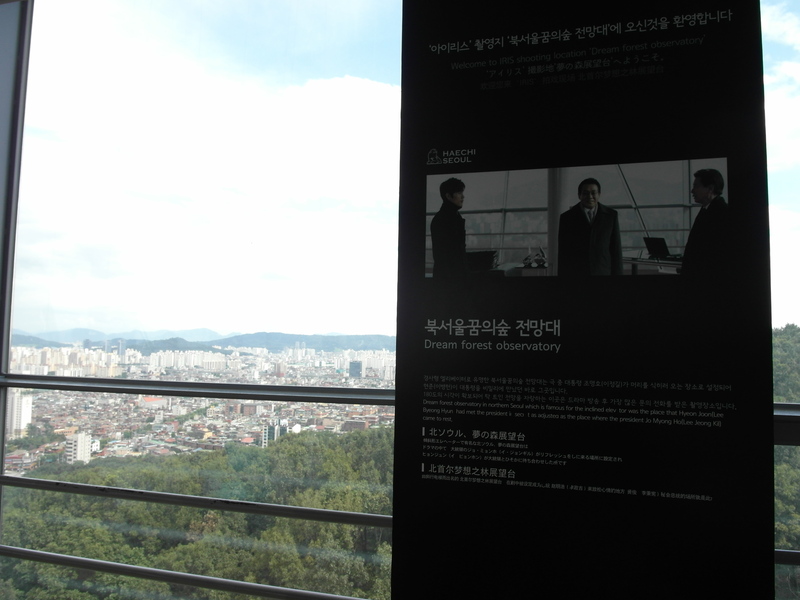 The observation center is a must-visit place when going to Dream Forest. 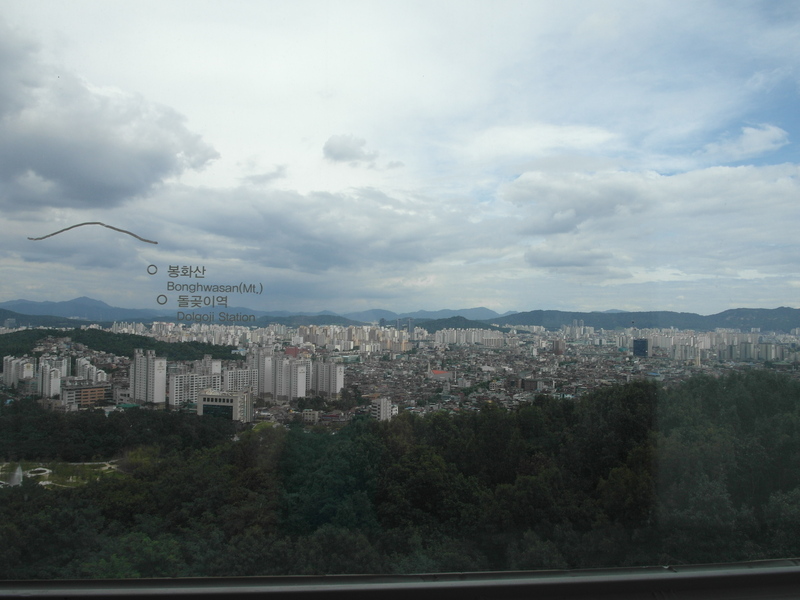 It is almost 50 meters high, 3-story building, from which you can enjoy the beautiful views of Bukhansan, Dobongsan and Soroksan mountains, as well as Namsan Mountain and Hangang River. 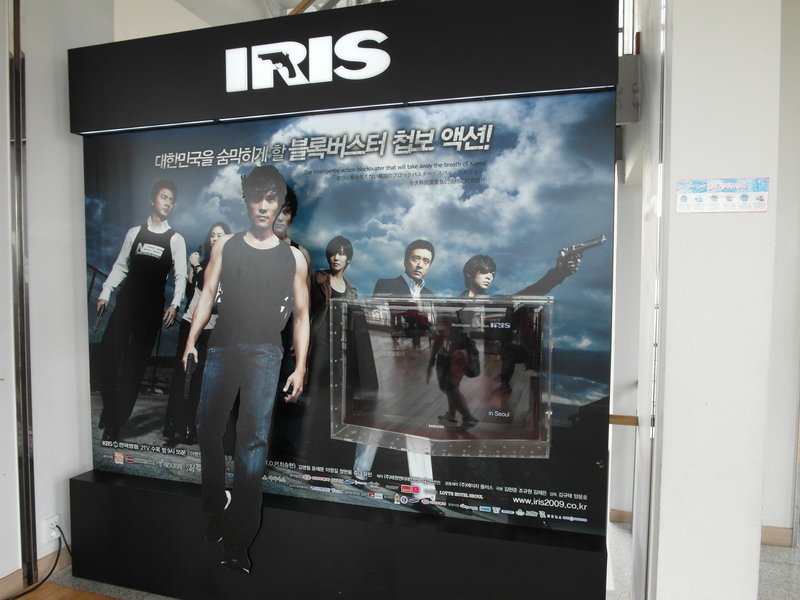 Take a minute to relax, have a coffee and realize that the observatory you’re at was a filming spot for the popular Korean drama called “Iris”. 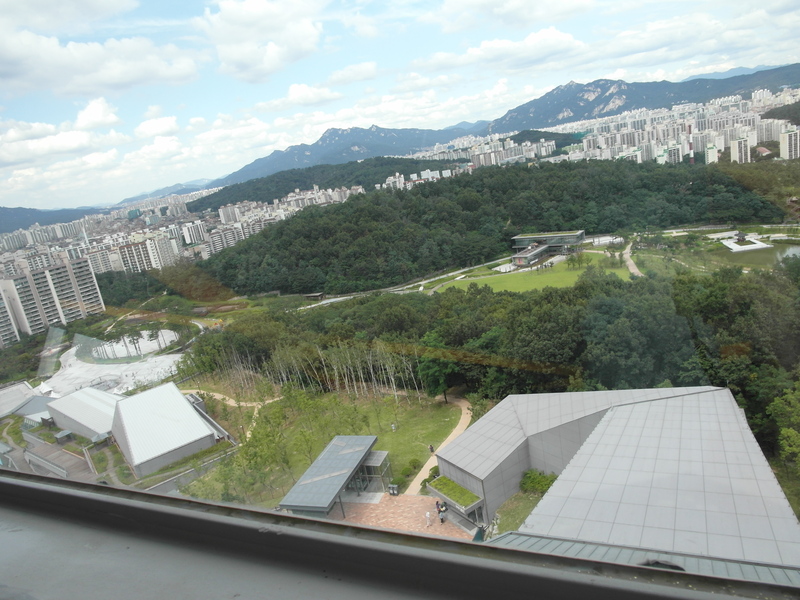 Aside from the observatory and its breathtaking views, there are many other places to pay attention to: the Aewoljeong pavilion (Moon Enchanted Pavilion) located nearby a lake and the 7 meters high Wolgwang waterfall (Moonlight Falls), a grass square, a very small deer ranch, a jumping fountain, and the visitors center with the Design Seoul Gallery located on the first floor. 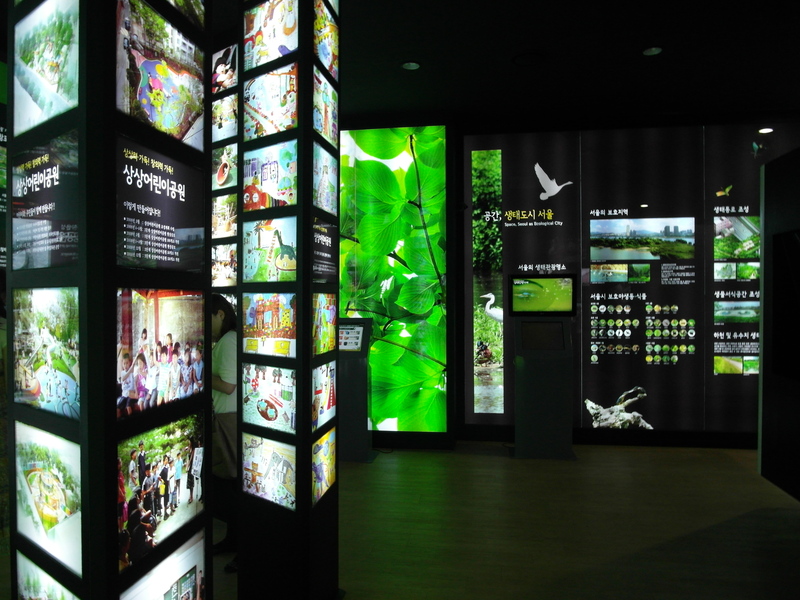 You can take a look at the future plans of the metropolitan city government and environmental development, and watch a 3D video dedicated to the history and and culture of Dream Forest. Don’t forget to come across a hanok-style house. 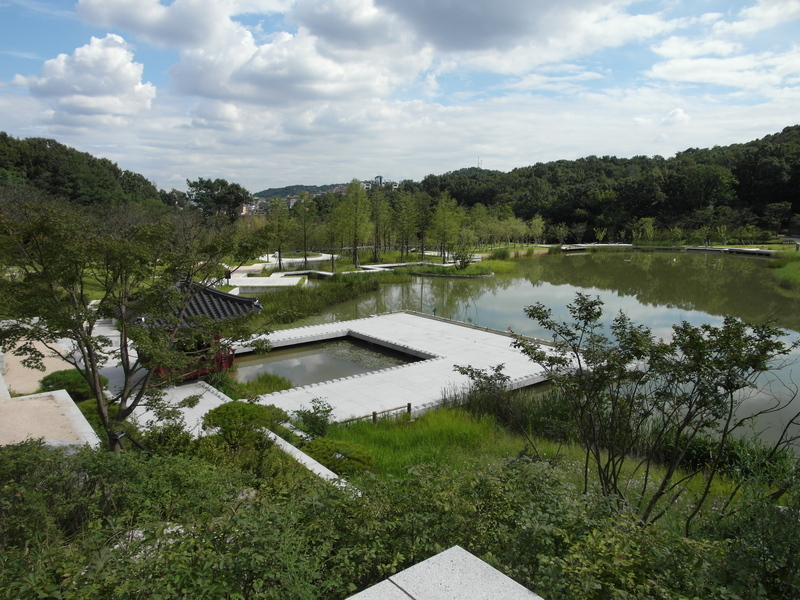 It’s actually Changnyeongwigung Ancestral Shrine, Registered Cultural Heritage No. 40. 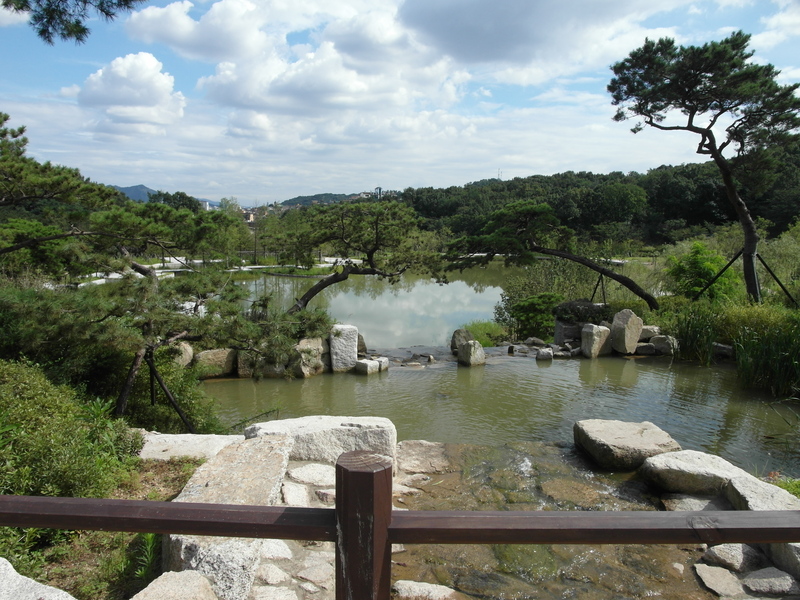 It originally was was the villa of Sin Gyeong-Jin, who served as King Injo’s prime minister in the 17th century. 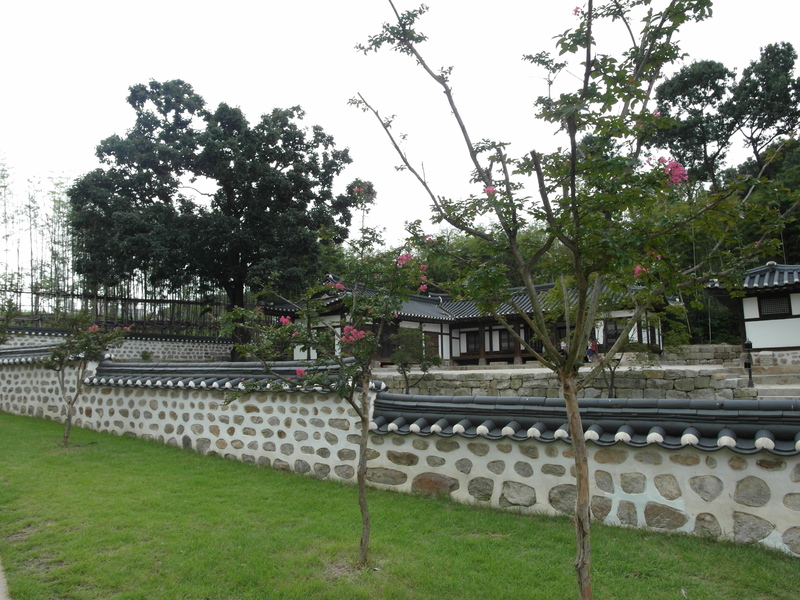 Later, the house was converted into an ancestral shrine for the princess Bokon, second daughter of King Sunjo, and after her death it became the memorial place for both her and Kim Byeongju, her husband. Also, a son of Kim Byeongju (Kim Seokjin), committed suicide there after Japan’s annexation of Joseon. To get to the Dream Forest, simply take a subway line 4, get out on Miasamgeori station (exit 1) and transfer to a bus number 9 or 11. 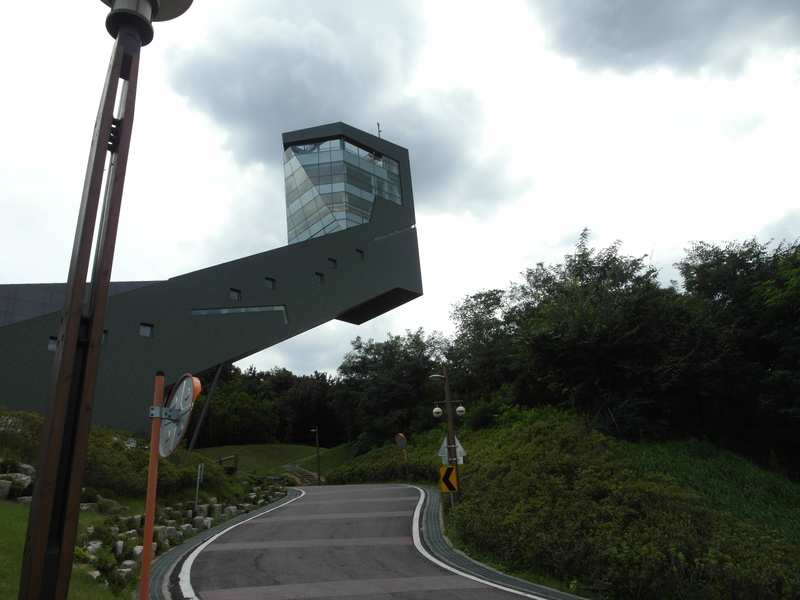 You can also take a subway line 6 and in this case, get out on Dolgoji station (exit 3) and take a bus number 147. It’s just a few minutes long ride.